There are two types of mod rewrites. Each meet the same purpose, but the advanced URL rewrite is more search engine friendly. The following examples will give you an idea of the important factors. The above URL indicates to the database that the returned information should be from the category with id equal to 1 and the item id equal to 2. This works fine for the system because it understands the variables. 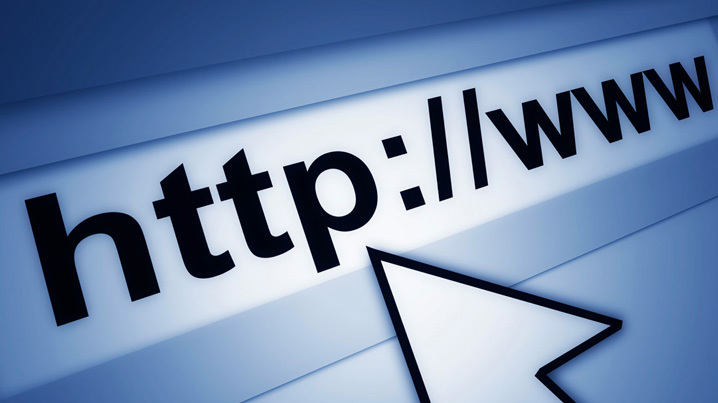 Many search engines however do not understand this form of URL. The simple URL rewrite will take the URL and modify it so that it appears without the (?) and (&). This enables all search engines to index your all of your pages, but still lacks in some important areas. The advanced URL rewrite enables your URLs to include your keywords. This is another location search engines look for important information about your pages. Being able to include keywords in your URL helps elevate your page to the top of the search engine result pages. If you require more technical information you can go here or contact us at Slinky Internet Marketing.